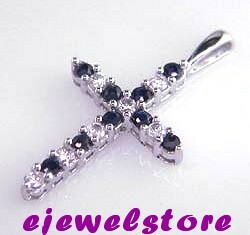 9 Genuine Round Blue Sapphire Gemstones complimented by 7 Cz gemstones. 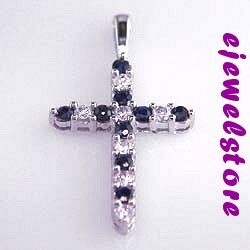 Lovingly Set in Solid 10K White Gold. Show your Love Always! The photos don't do this piece justice!